Wyoming has one major college campus (University of Wyoming in Laramie) but has many vibrant Community Colleges that connect to that Campus. Our ﬁrst Collegiate Church Plant is Expedition Church in Laramie and we hope to see new works started in each town that has a college presence. Casper College is home to over 5000 students. Our WindCity Casper Campus has a good ministry on that campus working alongside our local BCM. 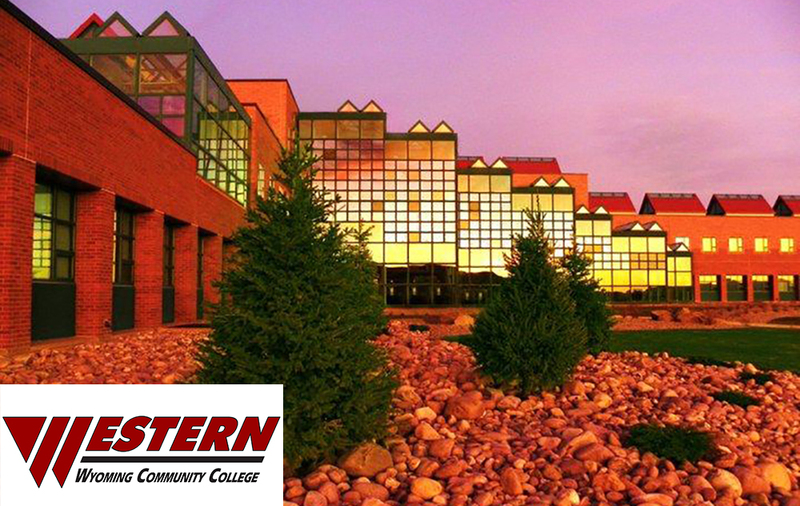 2,600 students attend WWCC. Rock Springs is a target for future church planting that will impact this city of 23,000 as well as this college campus. LCCC is home to over 5000 students in our State's Capitol (Cheyenne). Cheyenne is our next target to plant a WindCity Campus. With over 2000 students in a town of 17000 residents, Sheridan is a future target for a Forever West Church Plant that will reach the city and campus. Interested in partnership in a College City? Click Connect for more information or click Support to give today.